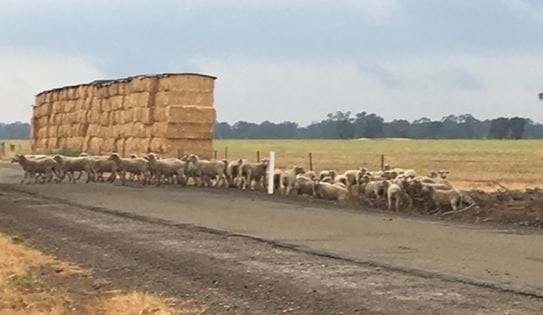 Cobram Crime Investigation Unit detectives are investigating after more than 150 sheep were stolen from a property in Tungamah last month. 181 Suffolk/Merino cross lambs were discovered missing some time between September and December 20, 2018. They had been sheared on 22 September before being fenced in paddocks, however it was determined some were missing after they were counted on 20 December. It was initially thought they may have escaped from the paddocks but police believe they were deliberately taken from the property by unknown offenders.